From winning the Miss World title in 2000 to trudging the path up to being an international star, Priyanka Chopra has come a long way. She has been one of the leading women in Bollywood since a while and her tryst with international television doesn't seem to have placed brakes on her Bollywood career. She will be seen in Sanjay Leela Bhansali's Bajirao Mastani in December followed by Jai Gangaajal next year. There are three projects in her kitty, the details of which are not out yet. However, taking into account all her previous acting and musical projects, Quantico seems special. Why? Unlike in India, television in the West is serious business. So, it's great news to hear that Priyanka Chopra is playing the lead in an ABC thriller TV show. 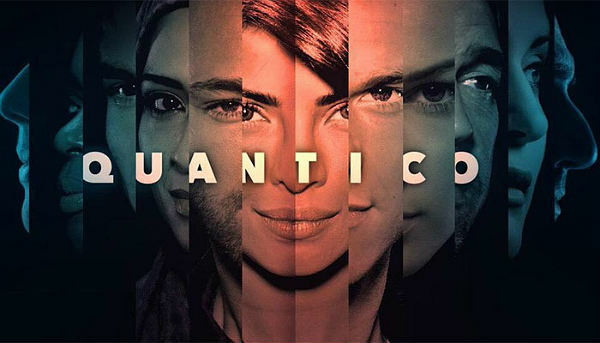 While Quantico is the first international TV show to star an Indian actor in the lead, the show, if it achieves success on par with expectations, will make Chopra a household name in US. "Chopra is still not a household name in the US. In fact, it is safe to say that despite her music, and even the stunning Guess Jeans campaign that was shot by Bryan Adams in late 2013, most Americans do not know the Bollywood star." The show, which stars Chopra as Alex Parrish, an FBI agent, will premiere on 27 September on ABC. However, in India, it will be aired from 3rd October on Star World. Priyanka has, reportedly, shot Hindi promos for the show as well. 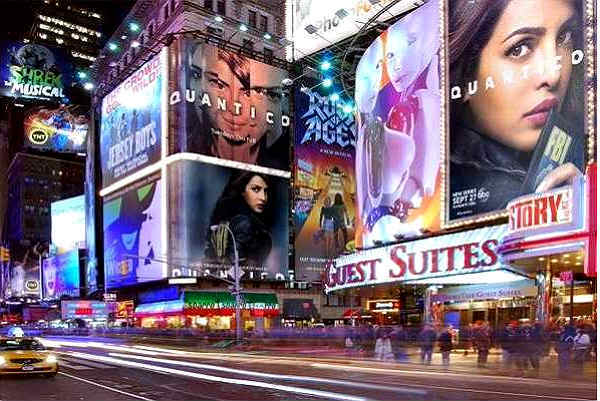 While the channel has taken a risk by making Priyanka the centre of attention in the promotions of Quantico, it is good to see posters of an Indian actress all over major American cities - Chicago, Los Angeles, San Francisco and Washington, DC, New York etc. This is wonderful not because she has cracked some big deal with a leading cosmetic brand, but because she earned her place on these hoardings and posters through her talent. How many Indian actresses got to play a badass cop on Indian small screen? I can recall Mandira Bedi in 24, which was again the rip off of an international TV series. Priyanka's character in Quantico is gutsy. "She's [Alex Parrish] ballsy and bold and yet, at the same time, she's feminine and vulnerable and [is] a celebration of female empowerment." 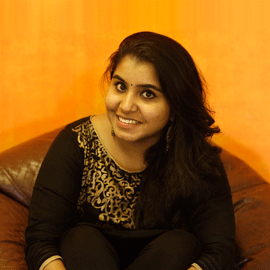 As Indians, we love most American TV shows and binge-watch them. We can't stop talking about thriller shows like Breaking Bad, The Killing, Pretty Little Liars, The Vampire Diaries, Homeland, Hannibal, 24 et all. So, if a new TV show is coming up, boasting of content that we love watching on English channels, why can't it be special for us? In fact, this time, we have a reason to watch it!